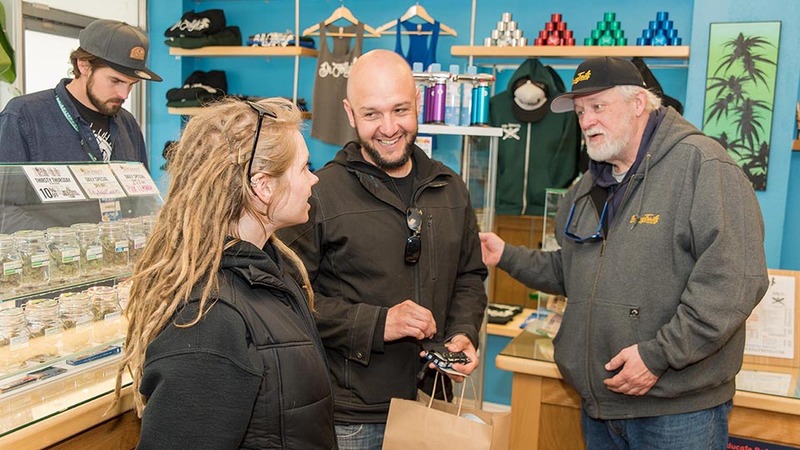 Cannabis tours in Bend, Oregon invite you to experience marijuana legalization and tour Bend with knowledgeable and entertaining industry guides. Whether you’re interested in medical cannabis, growing your own, navigating a dispensary, or if you’re looking for unique things to do in Bend, our pot tour will surely stimulate your mind and answer all your burning questions! 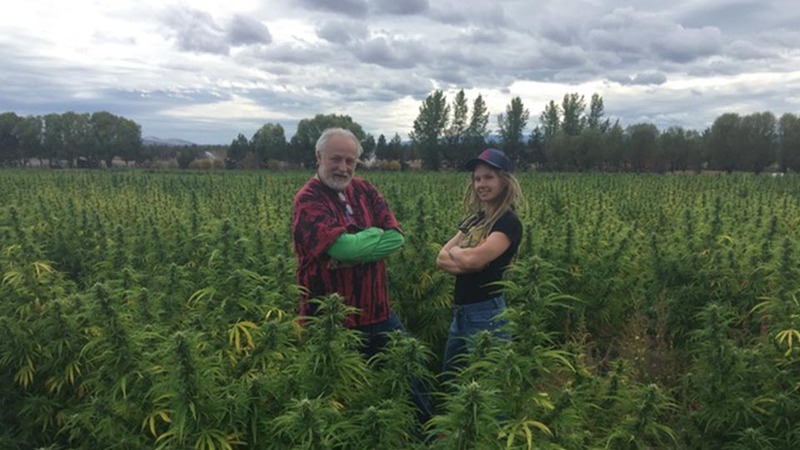 Embark on a guided educational tour spotlighting Bend’s cannabis industry. Visit locally-owned businesses including state certified cannabis testing lab, accessory shop, gardening center, marijuana grow facility, adult-use dispensaries, and enjoy samples and swag from our industry partners. Includes presentation featuring The Endocannabinoid System, cannabis consumer safety and Oregon State cannabis history and law. Let all your burning cannabis questions be answered by knowledgeable industry professionals. Have a one of a kind experience and light up your trip with one of these intriguing tours today!